I love everything about these shoes; their smell (! 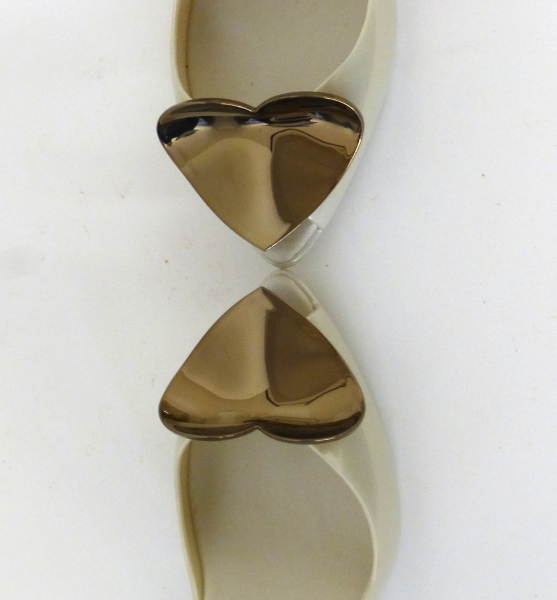 ), their styling, the bronze heart, because they designed by my favourite designer – Vivienne Westwood, and of course the fact that I wore them when I got married in 2011. Since that wonderful day, they’ve been stored in their box, and so I am most grateful to Smart Gallery for allowing me to give them another airing, and for me and others to get the chance to have a little drool over them again!